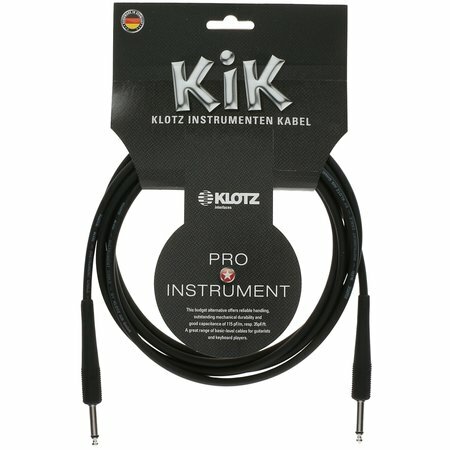 Our best-selling KIK Cable delivers everything a pro guitar (or keyboard) cable needs: reliability, ruggedness and great capacitance. 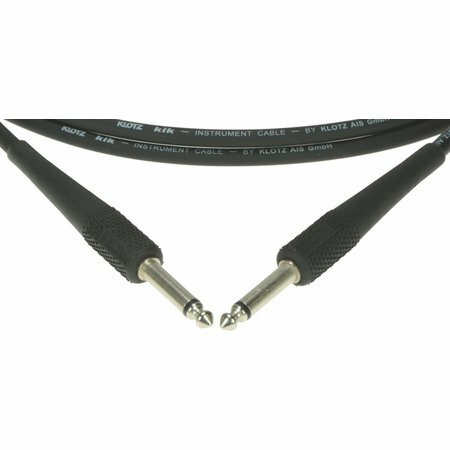 The design confirms the status of the KIK series as high-quality cables at a budget price; the quality oxygen-free copper conductors (purity 99.95%) are enclosed by a lead-free PVC jacket, a conductive plastic shield and a highly efficient copper spiral shield to maximize the KIK’s flexibility. The solid strain relief element withstands forces of over 200 newtons. All that, and good looks too.